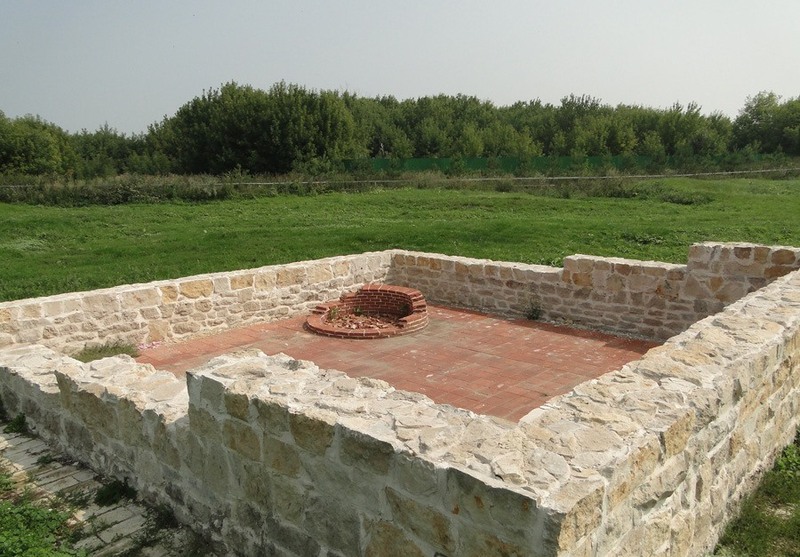 The archaeological remains of mausoleums of the 13th-14th centuries located in different parts of the Bolgar Historical and Archaeological Complex were found during archaeological excavations held at the site. These mausoleums were destroyed in the 15th century. It is considered that all of them had a similar architecture: they had a dome and were square or rectangular and quite small in size. The mausoleums were initially used as family tombs by the Bolgar nobility, later, they were re-used by the local inhabitants for storage or other economic needs.